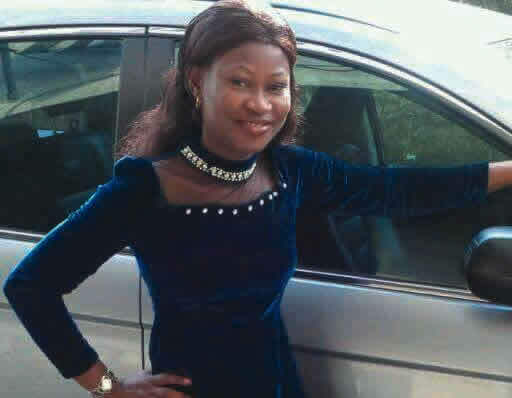 Toyin is the eldest daughter of Olaofe Abolarin, a 49-year-old night security guard who committed suicide at the Ekiti State Secretariat, Ado-Ekiti on Tuesday night. She sniffed and sighed from grief of her terrible loss but at the same time, she couldn’t stop herself from asking – ‘why did you do it, daddy?’ Toyin, who noted that her father hated indebtedness with a passion, however, said she would never have thought he could take his life over the situation in which he had found himself before his death. The man, who until his death, was an employee of the Ekiti State Scholarship Board, was said to have complained to his sister-in-law and confidant, Mrs. Elizabeth Babalola, at about 4.30pm on Tuesday that he was fed up with life and could look for a ‘nasty’ way out.